Hundreds of industry professionals, outdoor sports writers and a few journalists who have never even fired a B.B. Gun descended upon the annual outfoorsman’s delight known as Media Day at the Range. 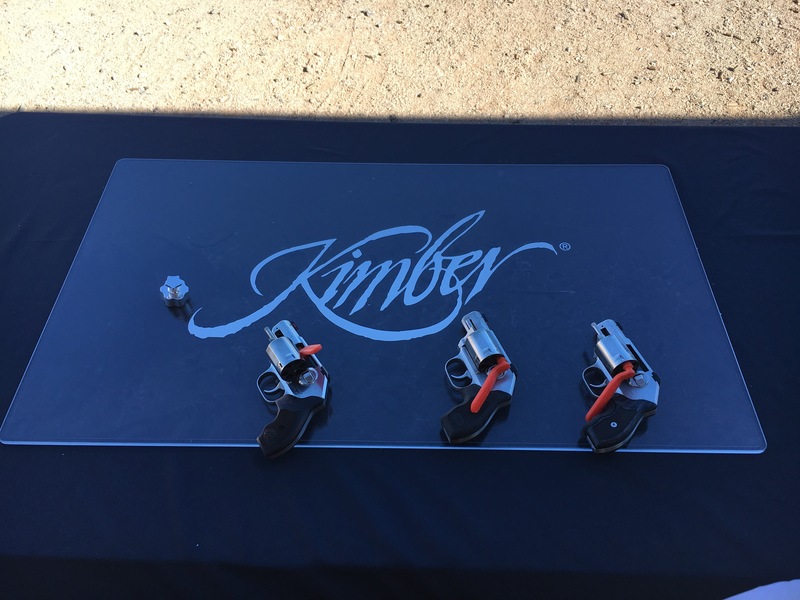 As the buses began to pull in and deposit droves of enthusiastic shooters and the range went “hot” at 8:30 a.m. sharp, all in attendance were guaranteed a good time. And for a firearms enthusiast, good times were locked and loaded all afternoon long. 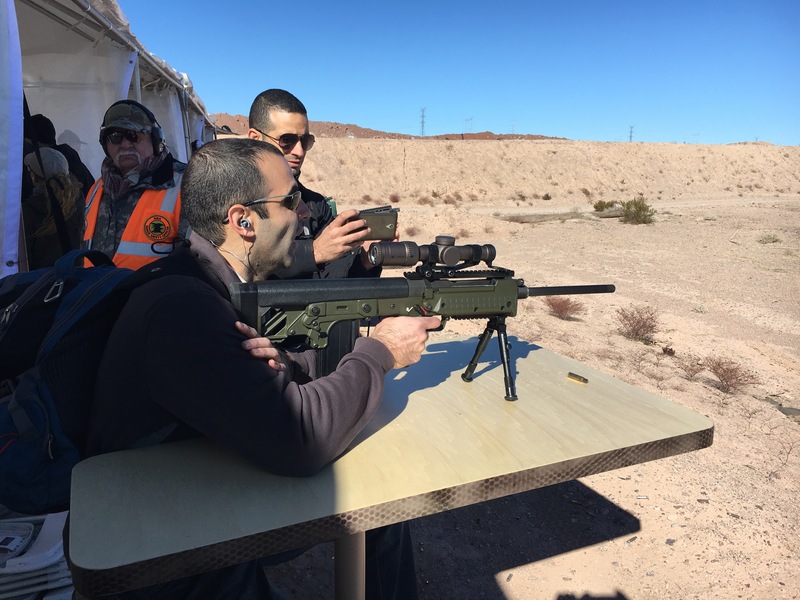 Specilty weapon platforms, suppressors, assault rifles and long-range snipering courtesy of companies like Ashbury Precision Ordinance were available to the thrill of the expert shooter and novice alike. Taking a break from trigger pulling to sample some chili and throwing a tomahawk at SOG’s knife range was also popular activity enjoyed by many attendees. 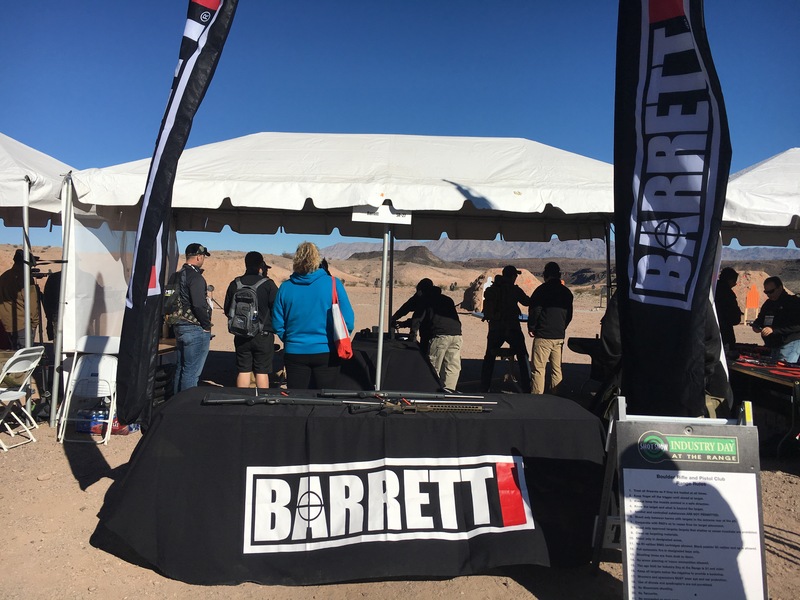 In all, 2017 Media Day at the Range was a perfect combination of seasonable weather, excellent crowd turnout and a wonderful way to kickoff this year’s Shot Show.